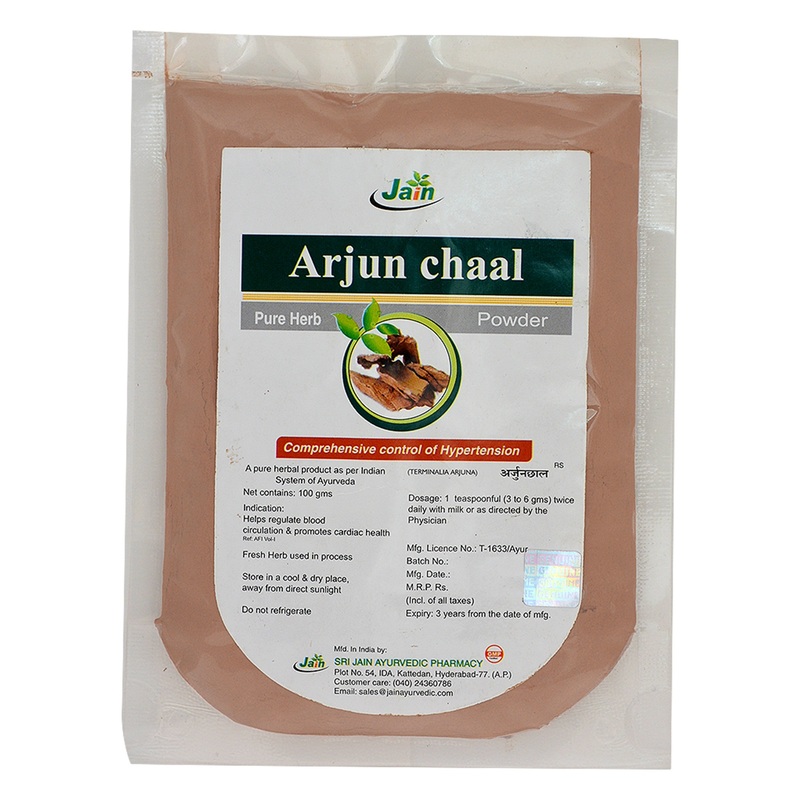 Arjun Chaal(Arjuna) is a cardio tonic, lowers blood pressure and regularizes blood circulation in the heart. It is considered to be tonic, astringent, cooling and is used in heart diseases, contusions, fractures, ulcers. It is also acrid and credited with styptic, febrifugal and antidysenteric peoperties. 2 to 3 gms once or twice a day or as directed by the physician. Regular use of Arjuna improves the pumping activity of heart, which makes it very useful for heart weakness and congestive heart failure. Arjuna improves cardiac muscle strength. It decreases LDL cholesterol levels. 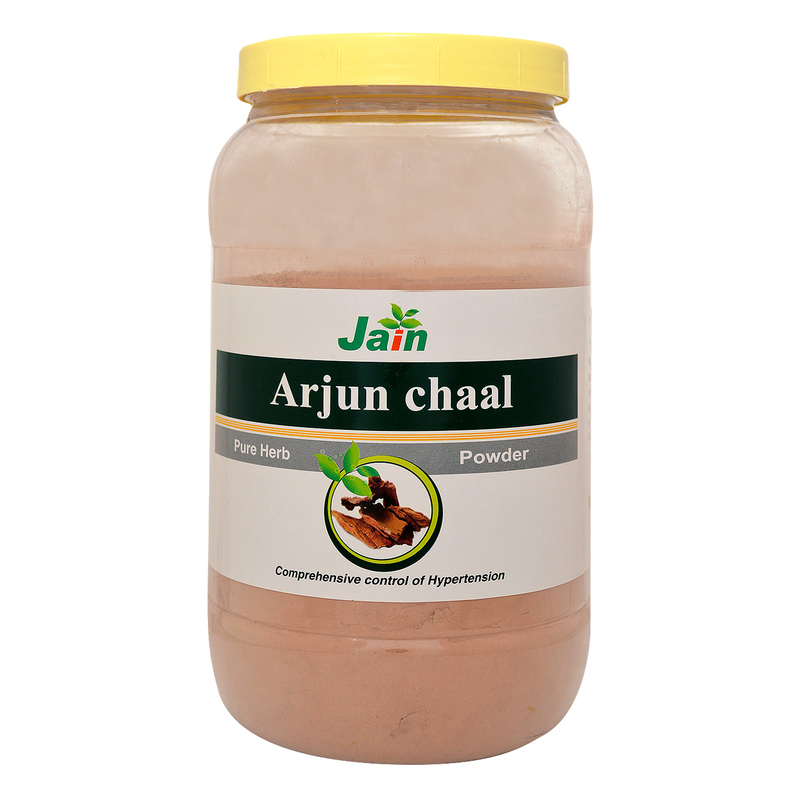 Arjuna’s ability to suppress the blood’s absorption of lipids indicates that it has cholesterol-regulating properties.